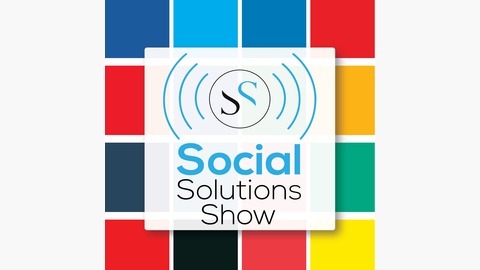 The Social Solutions Show is dedicated to keeping you on the cutting edge of social and mobile trends, tools and techniques. We share our own expertise and the wisdom and experience of our guests so that you can choose the right platforms, channels and apps to make your money and your time count. This show is hosted by Carol McManus and Ken Herron, managing partners of CKC Global Media. 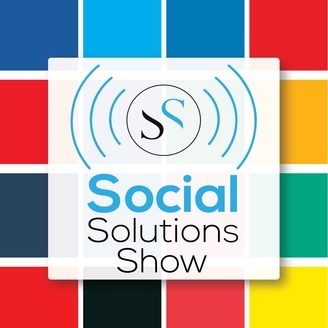 As you know by now, this is the last Social Solutions Show for a while so it is important that we go out with a bang. But since Halloween is only a few days away, we are using that holiday to talk about the creep factor going on and coming soon to your favorite social media platform. Perhaps you already own an Amazon Alexa or a Google Assistant, but would your preference change if Facebook were to introduce their own voice assistant? And if so, have you considered the creep factor that you may be allowing into your home? When Does 140 Equal 280?